For smoothing and tightening loose skin, Glow Medispa is your premier destination. We offer the advanced Exilis Ultra non-surgical skin tightening system at our Seattle office to help you achieve your aesthetic goals without invasive procedures or downtime. Glow Medispa is led by Dr. Katherine Dee. Contact us today to schedule a consultation and find out how the Exilis Ultra can help you smooth and tighten your areas of loose or sagging skin without disrupting your normal activities. A third generation technology, the Exilis Ultra delivers both radiofrequency and ultrasound energy for maximum results with minimal downtime. For men and women with mild to moderate cases of sagging skin or fat deposits, this advanced skin tightening system is an alternative to surgical intervention and has been extensively tested for safety and efficacy. How does Exilis Ultra compare to INFINI™ Genius? 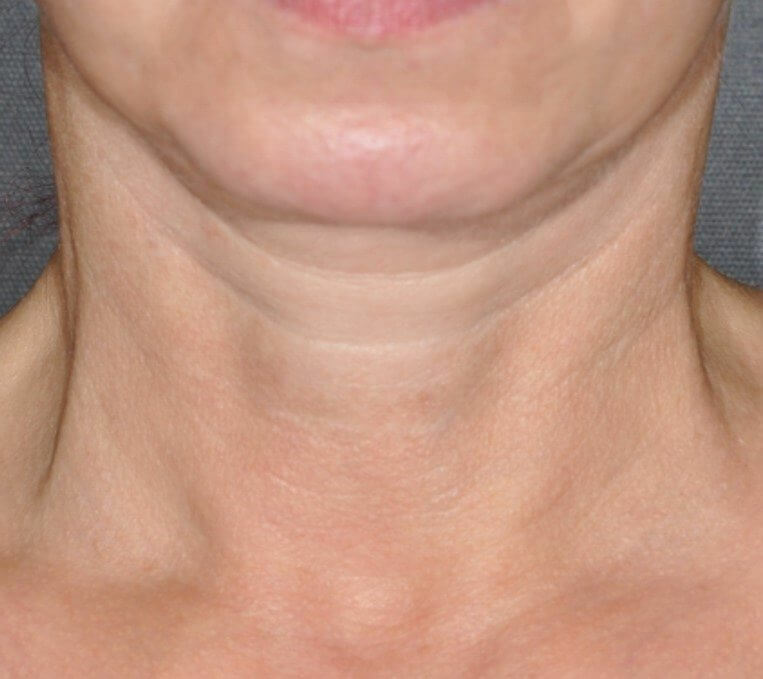 Treatment with Exilis Ultra requires no anesthesia and results in no downtime. This is a big advantage for our patients who simply can not afford the social down time of INFINI™ Genius, which is typically three to five days. 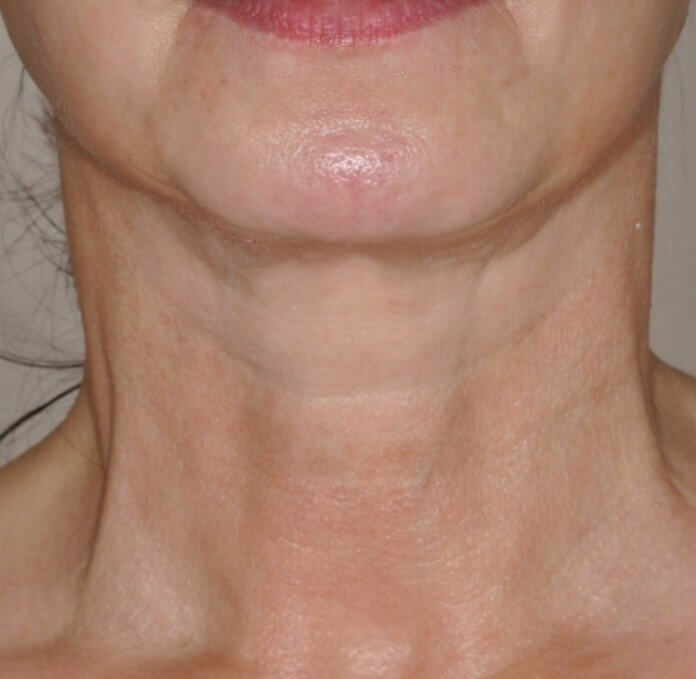 INFINI™ Genius is indeed a more powerful means of skin tightening and is preferred for anyone who is looking for correction of more prominent sagging skin. Exilis Ultra and INFINI™ Genius both can be a great adjunct to Fat Reduction with Vanquish ME™– tightening up loose skin that comes with losing fat. We offer consultations to help decide which technology is best for you. 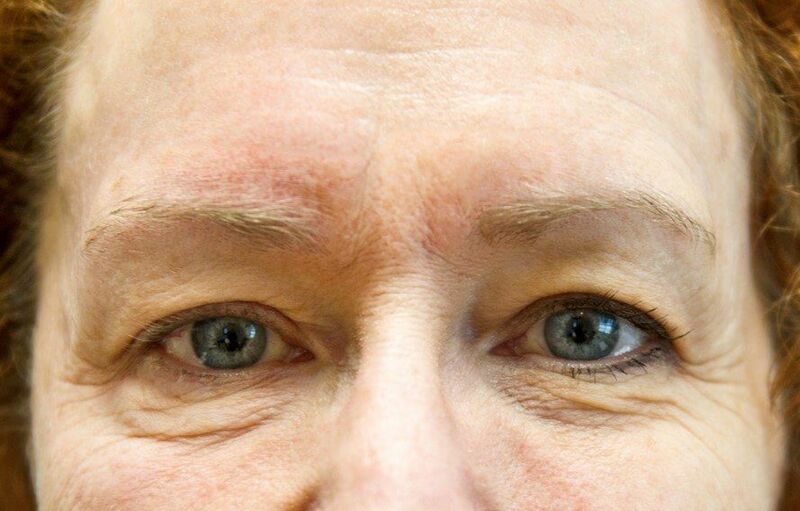 Non-invasive radiofrequency energy is used in many aesthetic treatments for its ability to target areas below the skin surface without causing damage or injury to healthy skin or connective tissues. Once absorbed into the deeper dermal layers of the skin, radiofrequency energy converts to gentle heat, stimulating the growth of new collagen and the thermal coagulation of fat cells. Patients may notice visible results after just a few sessions, but the amount of sessions you will need to achieve your desired aesthetic will be discussed during your consultation. 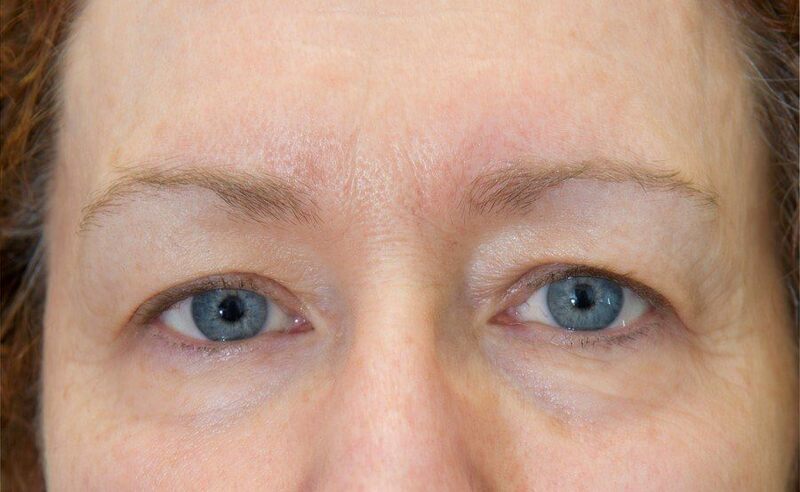 A typical treatment for skin tightening involves 3 sessions. Exilis Ultra can also be paired with our non-surgical Vanquish ME™ system for non-surgical fat reduction, either during the same session or separately. 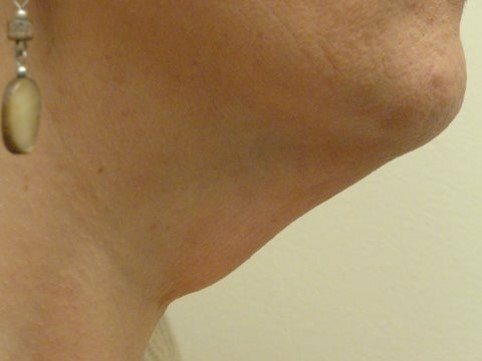 One of the main benefits of the Exilis Ultra is its ability to reduce fat and produce collagen without any post-treatment discomfort, side effects, or downtime. 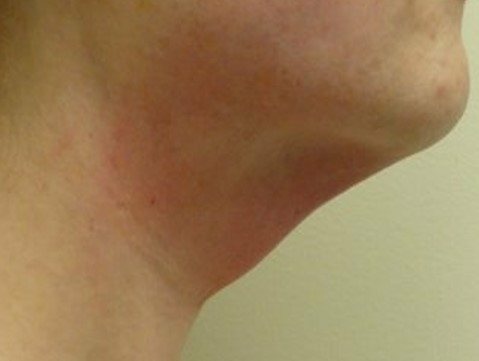 The non-invasive radiofrequency energy safely bypasses the surface without injuring or removing healthy skin or damaging surrounding structures, making this an ideal treatment option for men and women who qualify for non-surgical skin tightening. Contact Glow Medispa today to schedule a consultation with Dr. Dee and find out how the Exilis Ultra and Vanquish ME™ can work in tandem to help you smooth, tighten, and slim your appearance.